SPICE, the Sustainable Packaging Initiative for CosmEtics, is an initiative that brings together organizations in the cosmetics industry to work towards a common goal: to collectively shape the future of sustainable packaging. Many actors in the cosmetics industry are increasing their level of commitment to work towards a sustainable future for beauty. These leaders are taking measures to progress on their path to sustainability as responsible companies, and to willingly respond to the increasing number of consumers, investors and other stakeholders who want to know more about the environmental performance of products on the market. Packaging is a visible reminder that products have an impact on the environment. 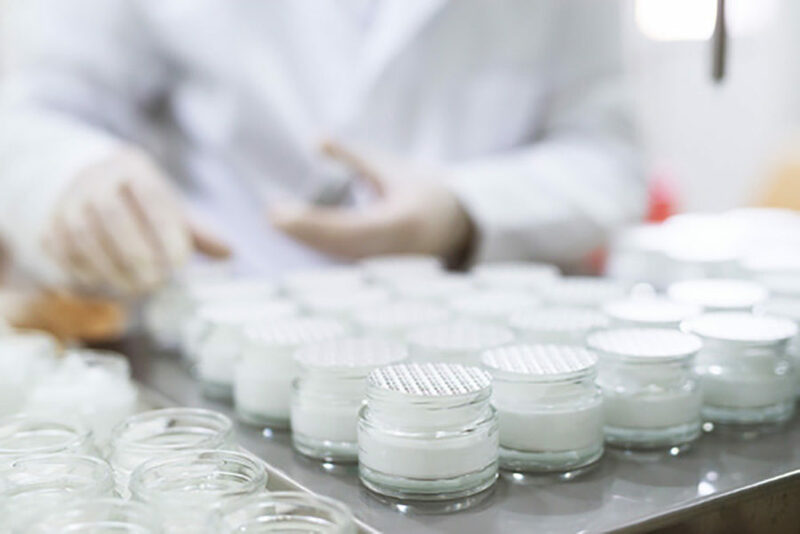 These stakeholder groups expect transparency — facts and metrics — to understand if cosmetics brands are making commitments and how they plan on achieving these targets to reduce impacts on the environment. Companies face considerable methodological issues when it comes to measuring the environmental footprint of their products. The results from product environmental footprints helps companies make eco-design choices and to credibly communicate with consumers. SPICE was created to address these issues and provide solutions to these challenges in a collective manner by many of its major actors. Co-founded by L’Oréal and Quantis in 2018, SPICE will develop and publish business-oriented methodologies and data to support resilient decision making to improve the environmental performance of the entire packaging value chain. 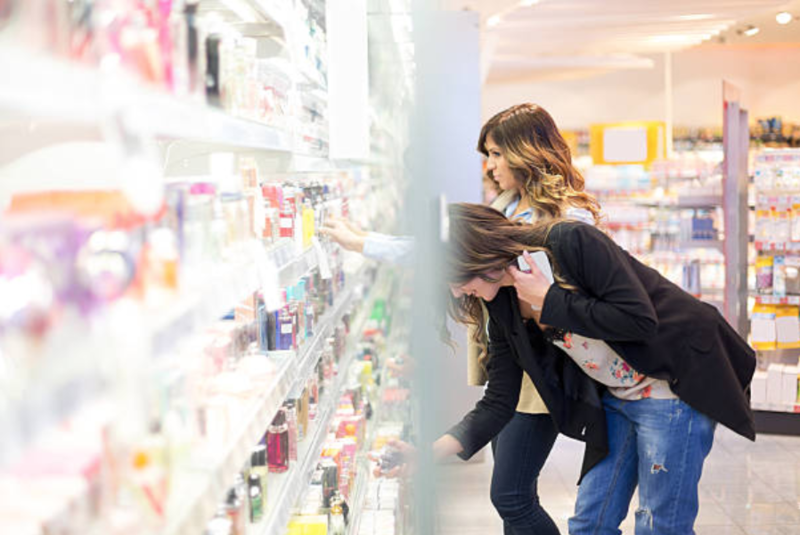 These developments will be the result of collective working sessions where members will share experience and knowledge for the benefit of the initiative and eventually to cosmetics packaging sustainability achievements on a grand scale. SPICE brings together organizations in the cosmetics industry to work towards a common goal: to collectively shape the future of sustainable. packaging. SPICE co-founders and members will meet in collective working sessions that will take place four times per year. During these sessions, participants will make progress on achieving its stated goals (above) in a collaborative manner. The scope of SPICE has initially been defined for a period of year one. SPICE members will work together to shape the scope of the initiative beyond year one during the meetings. The first year of the initiative will be focused on exploring a range of sustainable packaging issues and critical sector-wide challenges. SPICE participants will define methodological guidelines and provide data to feed discussions, both of which will ultimately inform the creation of sustainable packaging policies and decision making around eco-design. and evaluated by SPICE on year 1. By using recycled materials for the production of new packaging products, the extraction of primary (virgin), resources can be avoided. Recycled materials still require energy and raw materials to be produced, but when the environmental benefits outweigh the impacts, they can serve as a significant driver for eco-design. Several accounting methods currently exist that take into account the use of recycled materials in a product’s environmental footprint. Derived partially or entirely from renewable biomass sources (e.g. food crops, agricultural co-products, algae or waste), bio-based plastics offer a viable alternative to conventional fossil-based plastics. Not only can they help prevent the extraction of fossil feedstocks, but they also have the potential to prevent the release of carbon emissions at the end-of-life phase. Bio-based plastics do, however, have the potential to produce negative impacts. The production of bio-based feedstocks requires land, energy and natural resources such as water. The environmental footprint of bio-based plastics is, therefore, dependent upon a wide variety of factors, which will be explored by in depth by SPICE to provide a clearer understanding of the impacts of various generations of bio-based polymers. This phase of packaging production is often overlooked in environmental footprinting efforts despite it being energy and/or material intensive. Robust metrics are needed to have a clear understanding of the impacts attributed to these processes. Tertiary packaging, such as shrink wrap and wood pallets, plays a vital role in preventing damage to products but it is also a major source of waste. By optimizing tertiary packaging, we can minimize waste and resource use. This will require considering tertiary packaging — and distribution — as integral components of a product’s life cycle and establishing a way to incorporate them into footprint assessments. 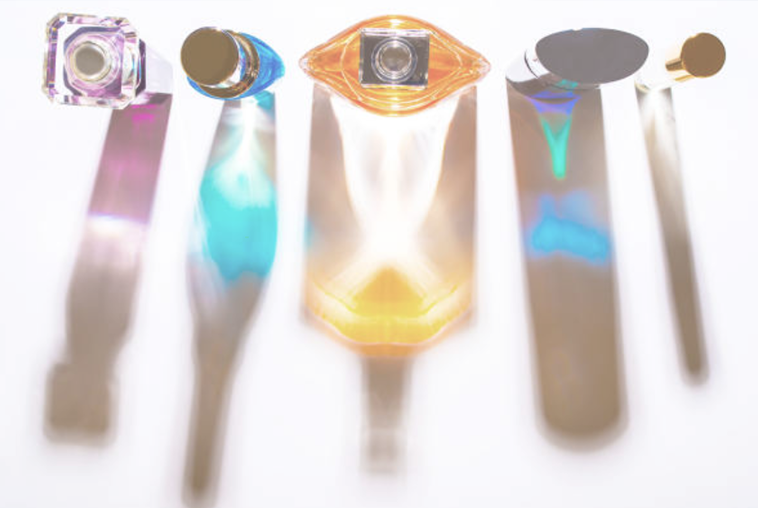 These circular approaches to packaging offer a way to reduce the impacts of each functional unit. In this area, the SPICE initiative will work to create a common definition of these concepts, as well as a method for measuring their impacts. Programs that call for the collection of used products for the purpose of reusing either the packaging itself (see REUSABLE PACKAGING) or the materials it contains (see RECYCLED MATERIALS). Certain material combinations and substances are considered to be “disruptors” to the recycling process, meaning they prevent packaging from being recycled. The definition of a disruptor depends on the sorting technology in question and the existence of recycling routes. Discussions around this topic should cover a list of disruptors in order to clearly identify them, properly describe how a material is handled at the end of its life, as well as how to promote well-adapted recycling systems. The most common end-of-life streams for packaging are landfill, incineration (with or without energy recovery) and recycling. However, where any given unit of packaging ends up largely depends on the local context (existing recycling technologies, recycling routes, type of materials and shape). To minimize impacts, a shared database of end-of-life scenarios for each country should be created.